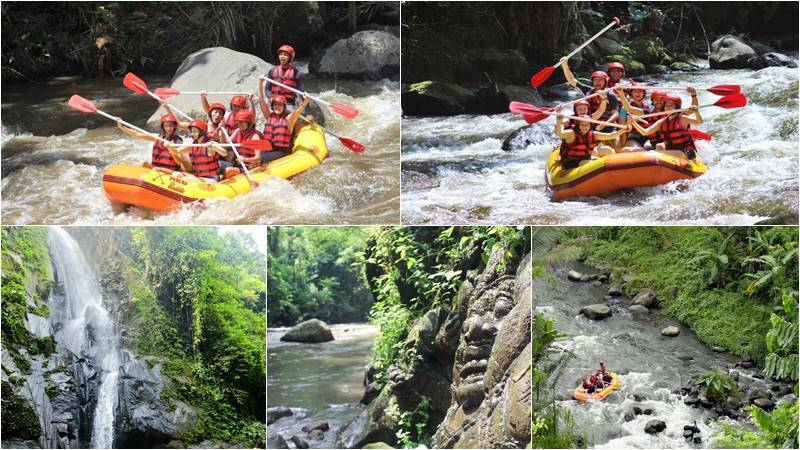 Why Book With Bali Rafting Adventure? Because We Are Concern About Your Satisfaction and Your Safety. Many rafting operators in Bali, that maybe it will make you confused to make a right choice. therefore we are here to assist you to provide the right options of your adventure rafting. We are here to assist your rafting adventure in Bali and get the best rate and qualified adventure during your holiday in Bali. WHY BOOK WITH BALI RAFTING ADVENTURE ? After your order is confirmed, you can make payments with few options, including PayPal, credit card or by cash once your arrival in Bali / Payment on departure. Book and Pay Online payment available. Your satisfaction is our first priority. If you are not sure of your choice, please consult first with us, what rafting package is your like ? We will give the right solution for your most memorable holiday. We are a local company that since 2009 experience as a tour operator in Bali, including adventure activities, cruise, hotel, Bali tour package etc. We are one stop for Bali white water rafting booking site, feel free to ask your questions and you’ll get an answer from our staff as soonest. Let us handle your rafting holiday trip and make it easy, safe and get affordable prices. Your satisfaction is our main concern and we assure that you will be enjoy your rafting Adventure with us. Because we are the whole seller with very strong networks, then we can provide the most competitive rate with qualified rafting equipment. # Feel more convenience during your transfer, because no other person join in our car/van. # Free Stop If you want make any photograph on our transfer to Rafting Location. # After rafting Done, you may stay longer at Our restaurant for enjoy your lunch & View or You may back earlier as you please. # As We offers Best Seller Package, after rafting done if you want combine with our Best Seller Package also can be arranged. # If you want to be droped to others Famous Tourist Spot like Ubud Center, Seminyak, Sanur, Denpasar, Kuta Center or Kuta Beach, can be arrange without any Extra Charge. No Deposit need… Booking NOW and Pay Later (Except for group booking with s small deposit).